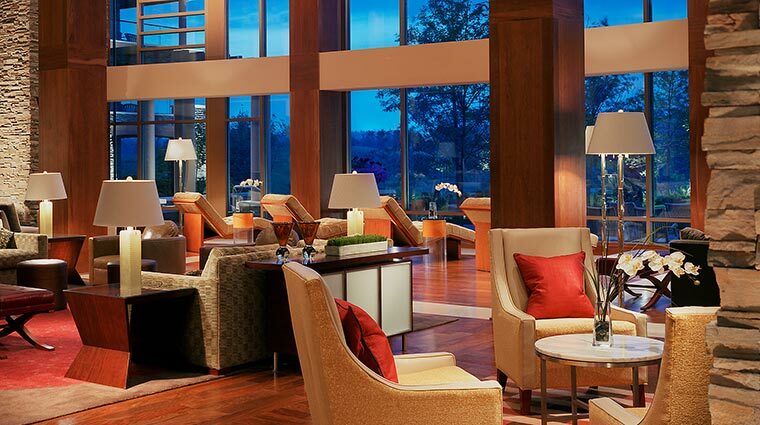 With fall peering its head around the corner, it's time to plan a luxurious leaf-peeping adventure to upstate New York’s The Lodge at Turning Stone Resort Casino. 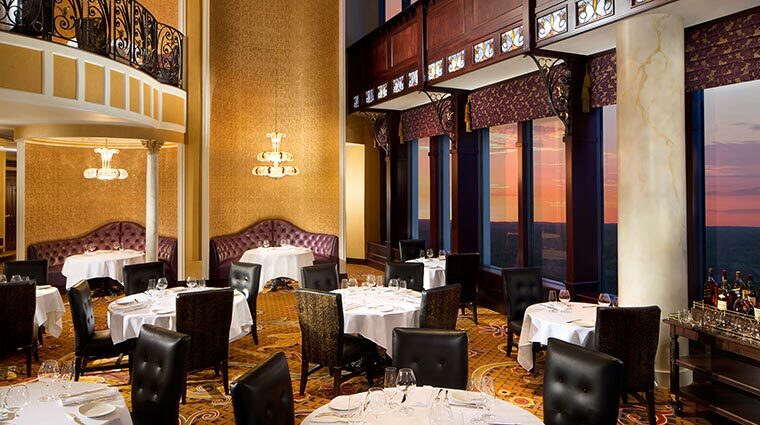 Take advantage of the Forbes Travel Guide Four-Star hotel’s Sleep and Savor Package to experience plush accommodations at the all-suite resort and a $50 dining credit per person so you can celebrate that blackjack win with flame-grilled fare at Forbes Travel Guide Recommended TS Steakhouse or fresh seasonal cuisine at Four-Star Wildflowers. Offer subject to availability. Rates vary by date selected. 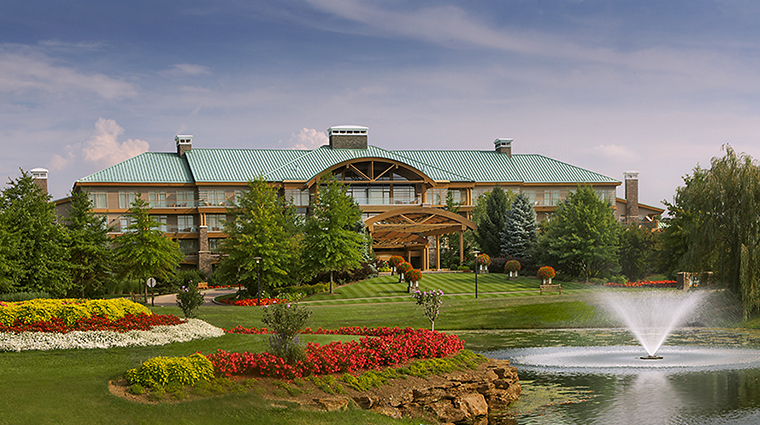 Situated in Upstate New York, halfway between Albany and Rochester, The Lodge at Turning Stone has it all. 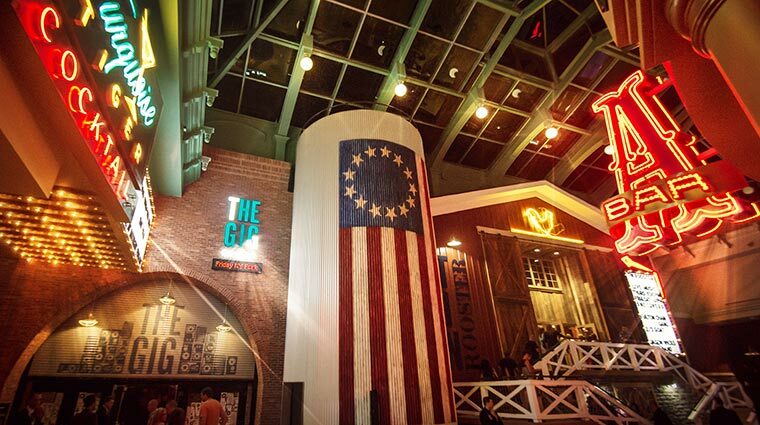 The massive resort is one of four hotels that make up Turning Stone Resort Casino. Perched on more than 3,400 acres, there’s plenty to do here. 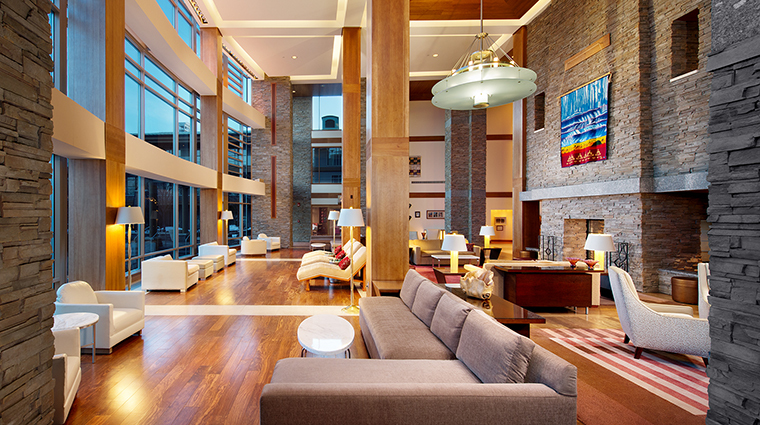 The Lodge itself is a 95-room, all-suite gem that’s the latest hotel addition to Turning Stone. Its luxurious and sleek interiors are spacious (the smallest room is 550 square feet), and its location within the resort allows for a bit of privacy without being too far from all the fun. 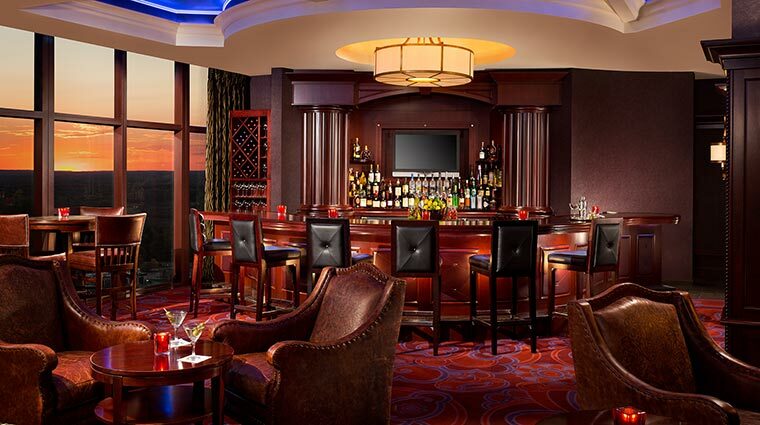 Whether you’re a gambler, golfer, tennis pro or foodie, there’s something for you at Turning Stone. The resort features a 120,000-square-foot casino, but if you prefer to be active somewhere other than the blackjack table, you can hit one of the three championship golf courses. 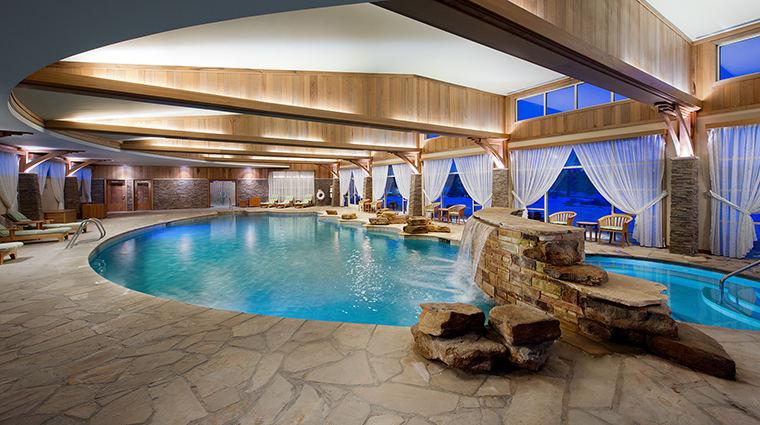 After all that action, you’ll certainly need to decompress with a spa session. 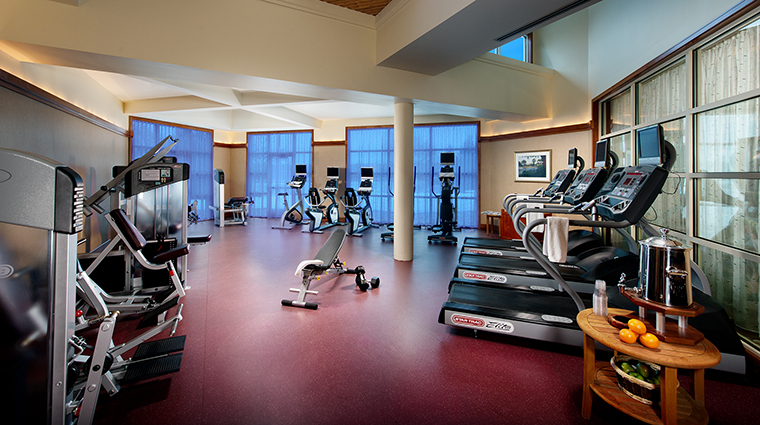 Luckily, Turning Stone features two, including the 33,000-square-foot Skana Spa within the Lodge. 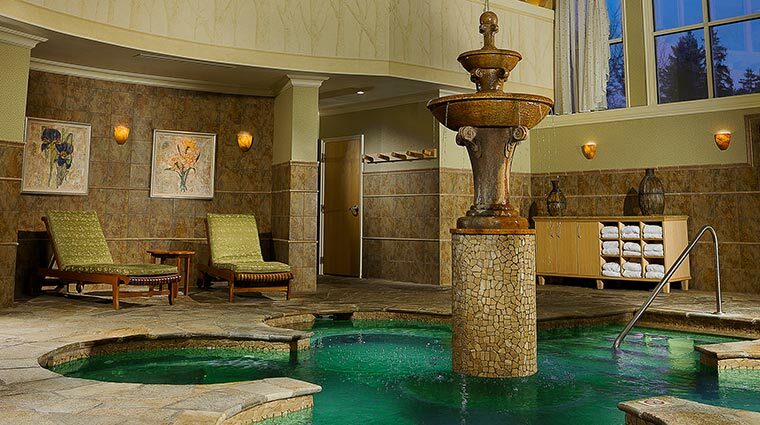 Located in The Lodge at Turning Stone Resort Casino, Skana Spa is a slice of serenity among the bells and whistles of the nearby casino. 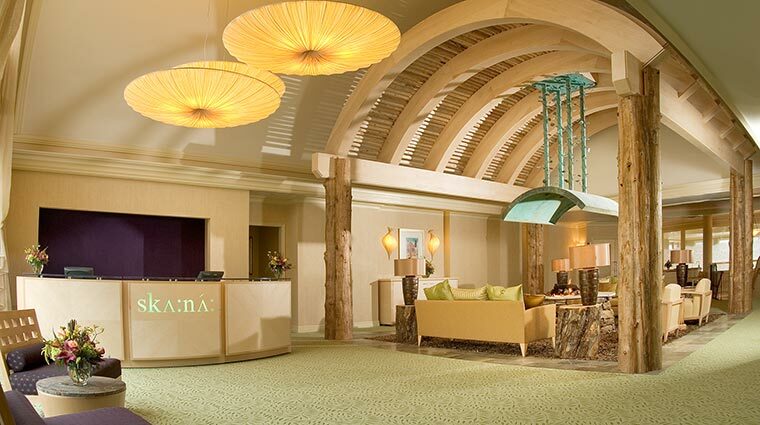 The spa offers everything from massages and body treatments to facials and salon services. 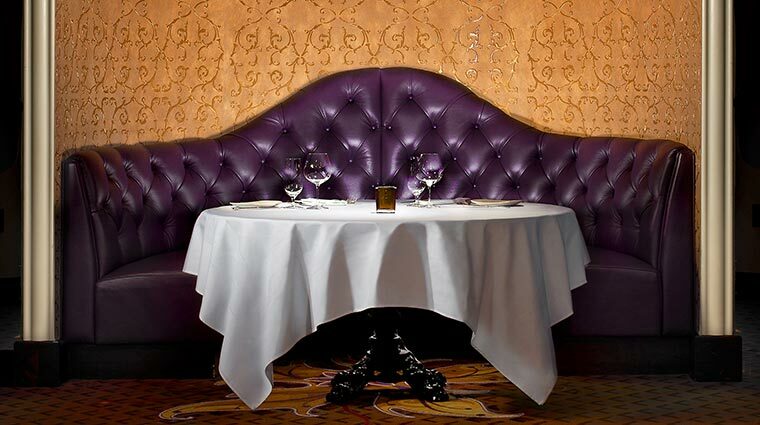 We suggest treating yourself to dinner at Wildflowers one night. The menu changes daily with seasonal items, but you won’t want to miss the s’mores dessert plate. 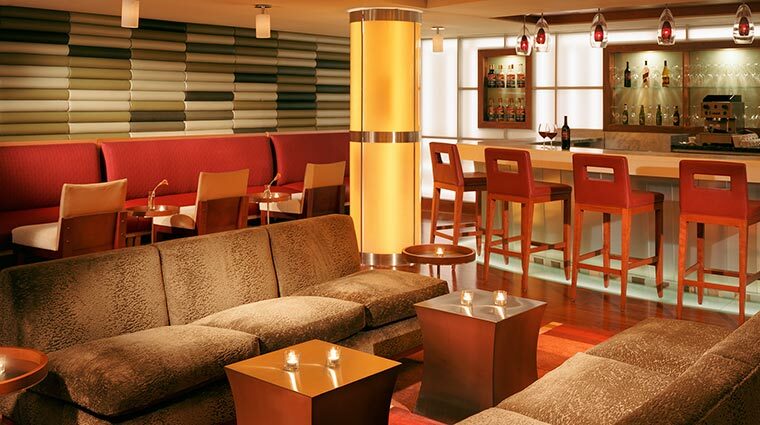 Separated by a glassed-in walkway, the casino, shops, lounges and clubs at Turning Stone Resort Casino are just on the other side of the Lodge, so you can have your privacy or join the masses that descend here each day. 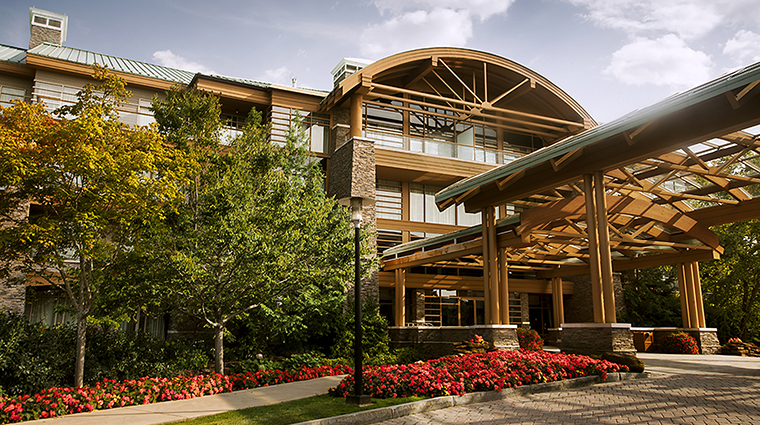 All of the rooms at the Verona, New York hotel are suites, making a stay here a little more like home. Gastronomes will have a field day at the 19 restaurants and convenience foods locations. 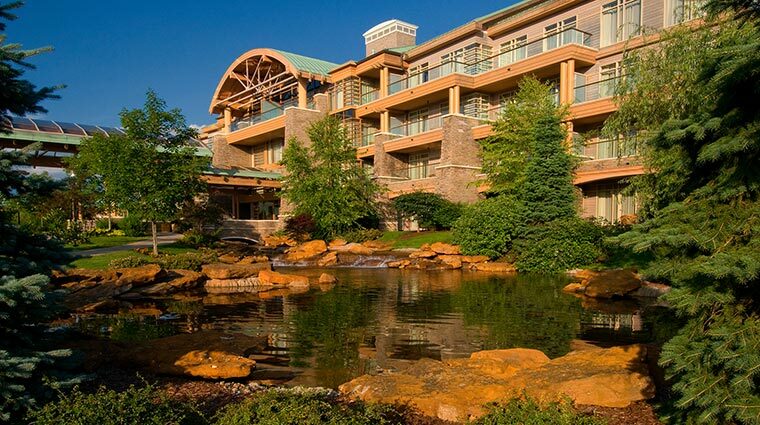 Part of 3,400 acres brimming with activities, Turning Stone Resort Casino’s The Lodge at Turning Stone is a good year-round destination. The resort features a 120,000-square-foot casino that’s stocked with table games, gaming machines, a poker room and Oneida Indian High Stakes Bingo. 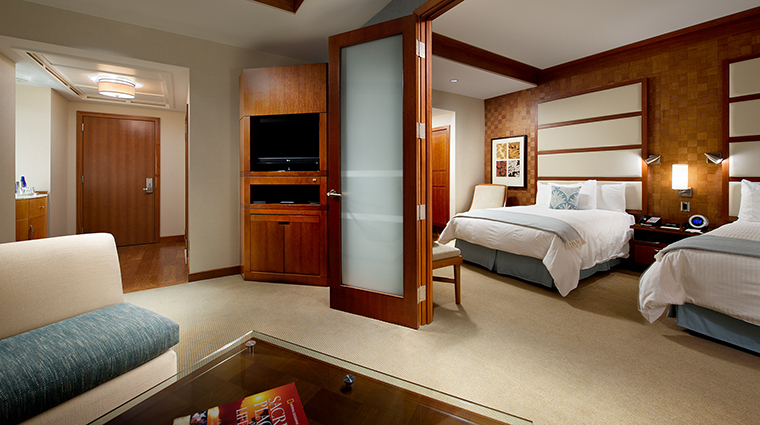 Every guest room at The Lodge at Turning Stone Resort is a suite, so you can be sure you’ll stay in comfort and style while you’re here. The Lodge Suites, the standard option, have a separate living room and bedroom, with one king bed or two double beds. Many suites also offer a balcony or terrace with teak deck furniture, and some have a hot tub. 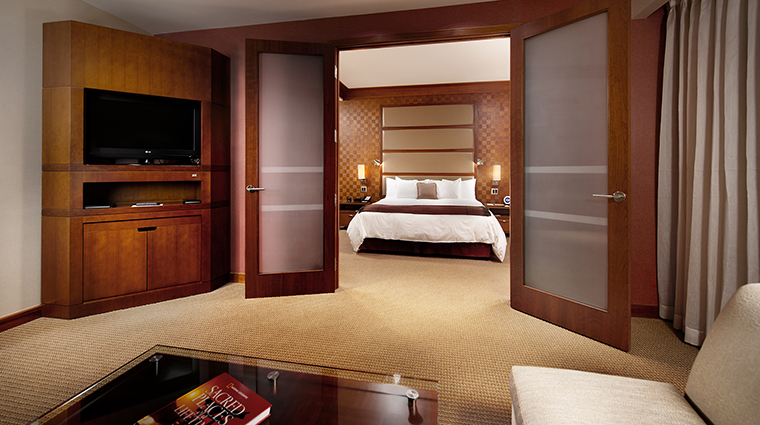 The Deluxe Suites are slightly larger and come with a king bed and views of the Shenandoah Golf Clubhouse and pond. 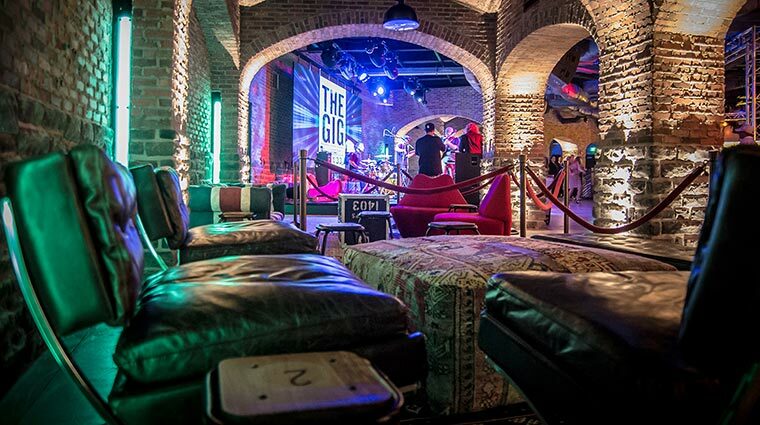 The VIP Suites sit in the corner, giving you a bigger living space and a wrap-around balcony. There’s also a half bath, gas fireplace, dining table with chairs and wet bar in these suites. 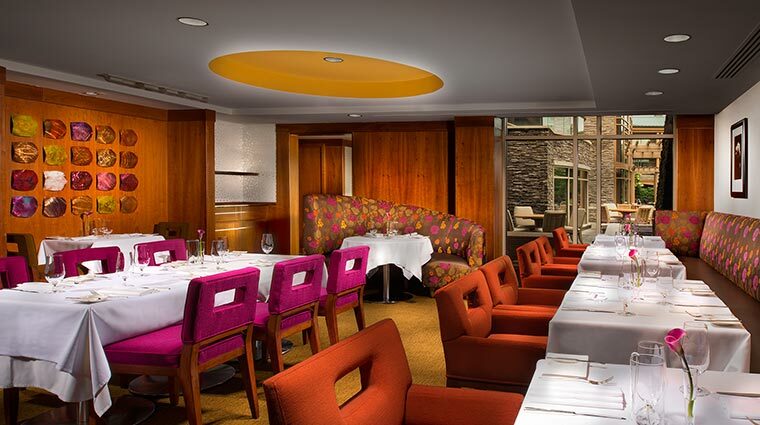 Located within the hotel itself is Wildflowers, an upscale eatery that offers traditional continental cuisine with a contemporary flair. Open for breakfast daily and dinner Monday to Saturday, you’ll find breakfast sandwiches in the morning and duck confit, poached halibut and mushroom risotto in the evening. 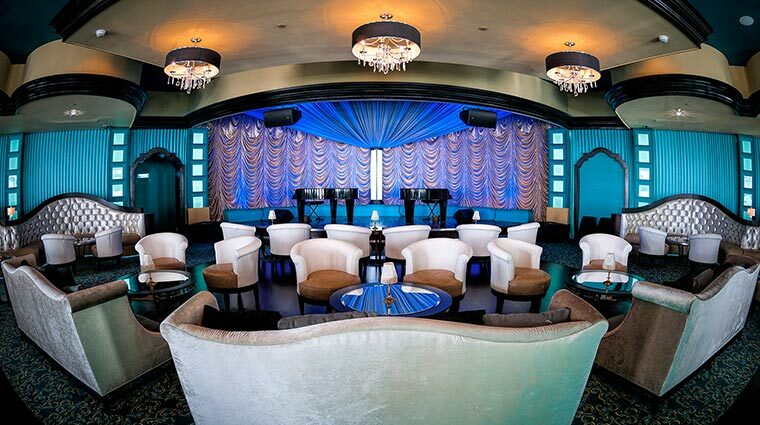 Other upscale options at Turning Stone include TS Steakhouse, which serves classic steakhouse fare; Peach Blossom, where you’ll enjoy gourmet Asian and Thai cuisine at dinnertime; Pino Bianco for Italian favorites; and The Upstate Tavern for upgraded pub fare. If you’re on the go or need something quick, head to the casino hotel’s Corner Market, where you’ll see five different outlets ranging from Asian noodles at Bamboo to diner classics at Crystals.